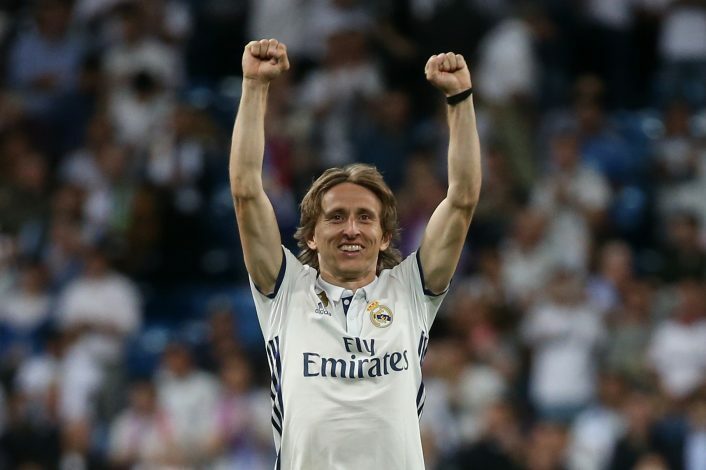 Gareth Bale has informed his Real Madrid teammate Luka Modric that he wants to depart from the Santiago Bernabeu outfit, as per Spanish outfit Don Balon. The Welsh international is close friends with Modric, and he told the central midfielder of his intentions to quit Real Madrid over a Whatsapp conversation. The 28-year-old has been consistently tipped to return to the Premier League, and has long been linked with a move to Manchester United. Following the reports revealed in the Spanish media, the Red Devils have renewed their interest in the winger, and are reportedly preparing a bid in the region of £90m to lure him to Old Trafford. 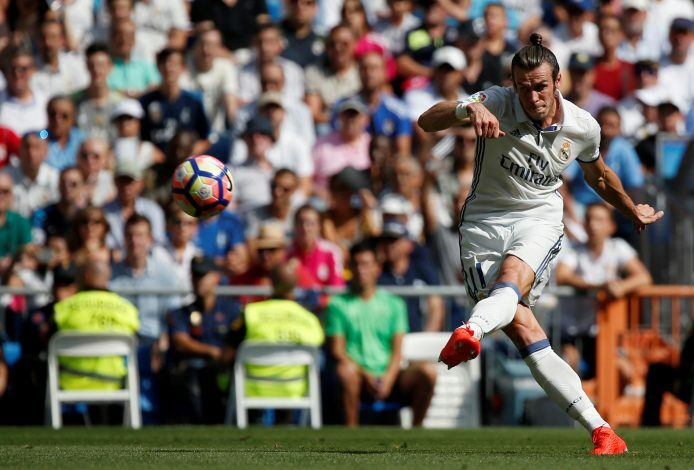 Bale’s position in the Real Madrid team is seemingly under jeopardy, and a closure as to where he features in Zinedine Zidane’s plans is yet to be found. Moreover, Los Blancos are also in the pursuit of teen sensation Kylian Mbappe, and that further clusters any parity on Bale’s involvement in the upcoming season. Amid all this chaos, the mercurial wide-man is receptive of making a move to the red part of Manchester, and he allegedly revealed it in front of his Croatian friend. Jose Mourinho is a huge fan of the Welsh speedster, and has consistently tried to acquire his services, only to be dejected by his inavailability each time. However, all that could change, and what once looked like a lost battle might catch flame and turn into something fruitful for the Old Trafford faithful. Bale’s tenure with the All Whites might after all come to an end if they manage to sign Mbappe. As for Manchester United, if they manage to get their man, it would surely mark an iconic moment in their transfer window. Needless to say, this transfer would be seen in close proximity to Neymar’s shocking move to the French capital, and it is not hard to understand why.